When in doubt, take a beer photo from my balcony. 613BeerCast #12 - Ottawa Beer (April Edition)! 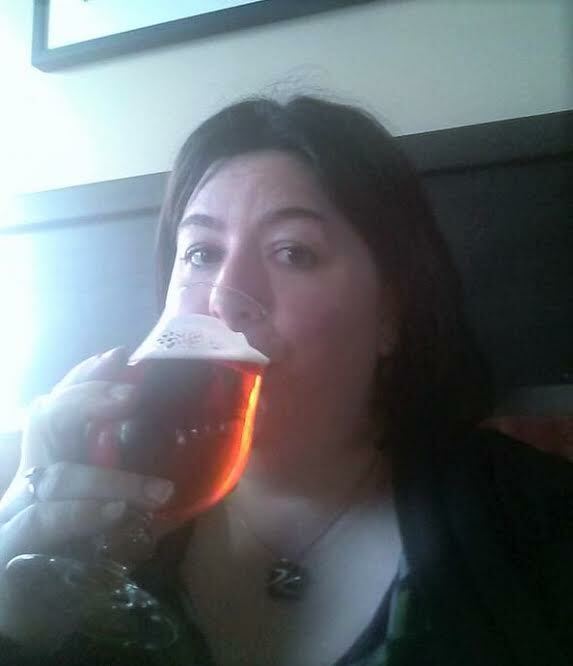 Katy (@klwatts) is joined by Sasha (@sashinthecityca) and Matt (@mvp1331) from Ottawa Beer Events to drink (and talk) about some of Ottawa's April beer releases. Happy Birthday Kichesippi Beer Company - 6 years! More information on Streetcar 696 that's being restored for 2017. Blueberry extract for brewing - like this, only BIGGER for the commercial scale. More information about the family of beer's in the 'bock' family. Golden Vox (vox means vocals or voice) and was brewed in collaboration with k-os for Sessions Craft Beer Festival. Kissmeyer is awesome - seek out his beer and if you have a chance, talk to him. Beyond the Pale is doing awesome and are expanding production in their City Center location. Pale Ale Project is a series of 8 ales - where the final refined project will end up in the LCBO! Hop Profile: Simcoe, Amarillo, Citra. How to describe the beer you are tasting. Fear of missing out (FOMO) in beer culture. Shane and Rob - the first photo.